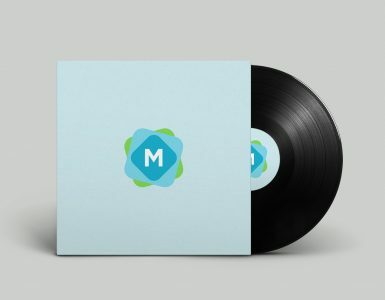 An elegant, retro/vintage vinyl mockup that showcases a sleeve (with folding slot), and a realistic record design. 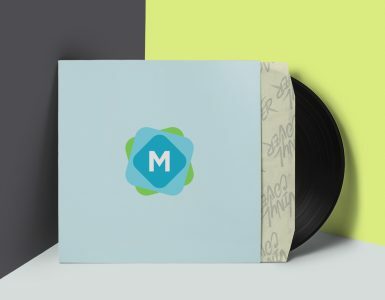 It’s the perfect way to showcase your music track, LP, or EP design that’s available in vinyl format. 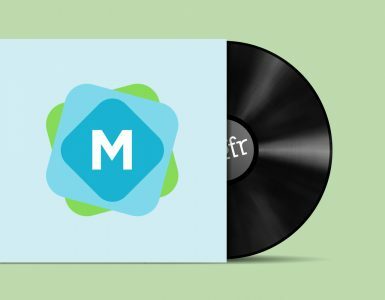 It’s easy to edit the sleeve, flap, and record label with smart layers in the PSD. Just drop in your own design, and all the textures and styles are automatically applied to it. 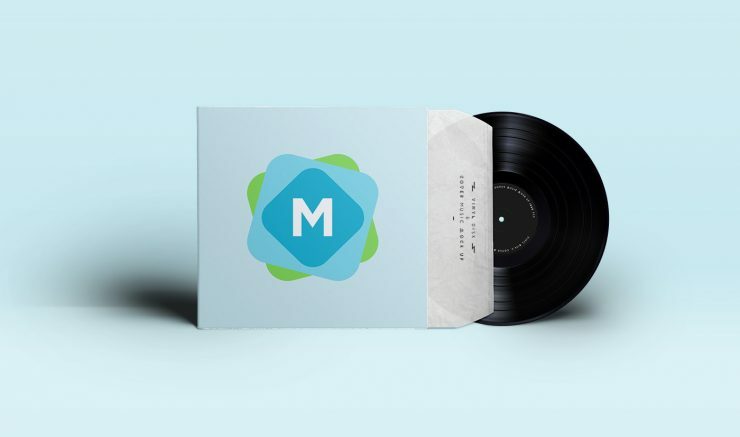 It’s a good example of a design that shows a realistic vinyl sleeve, complete with envelope style design. 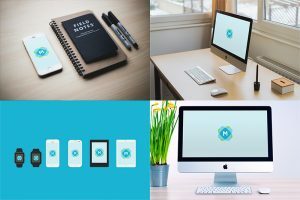 Something not present in most other mockups!